We have more news on R.B.I. Baseball 19 today, as not only digital pre-orders are now available, but we also have a date for when this year’s installment will be coming out to gamers. First off, digital pre-orders are now available on Xbox One, Playstation 4, and Nintendo Switch. Players who pre-order through Gamestop are also eligible to receive an exclusive coin featuring Houston Astros infielder and R.B.I. Baseball 19 cover athlete Alex Bregman from Baseball Treasure. Second, MLB Games announced that R.B.I. Baseball 19‘s release date is March 5. This is really good to hear from the franchise, as the game has usually launched in recent years at the end of March (March 20 in 2018 and March 28 in 2017) around the same time that MLB The Show has been released (March 27 in 2018 and March 28 in 2017). 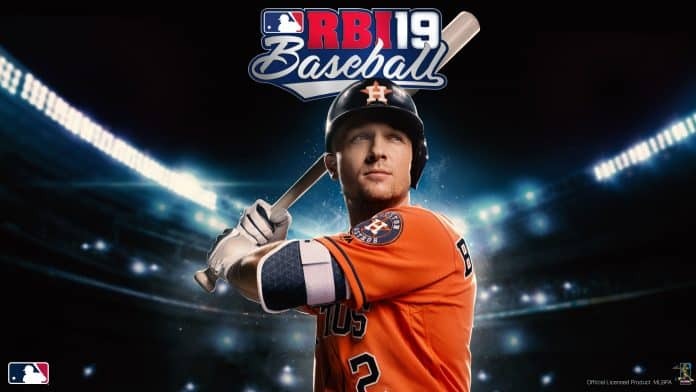 With MLB The Show 19 not being released until March 26, R.B.I. Baseball has an opportunity not to get loss in the shuffle, and also entice PS4 gamers who want their MLB fix without waiting for MLB The Show 19. For more info on the game, check out our recent article detailing some of the new features in this year’s game. Previous articleMLB The Show 19: No New Franchise Features? 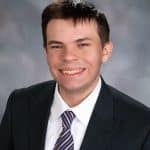 Next articleSGO Inside Drive (2/14/19): Steel Circus Closed Alpha, NBA 2K League Outfits And More!